Of course worry can be an important asset when it forces our attention on problem solving. 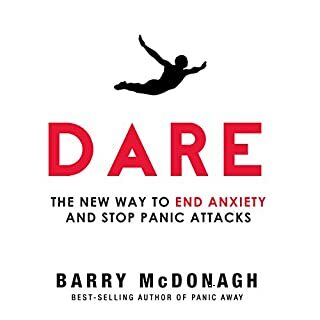 But anxious worrying can cause us to unnecessarily focus on threat, to retreat and avoid, and to seek reassurance and safety - which is no way to foster a life of growth and excitement. 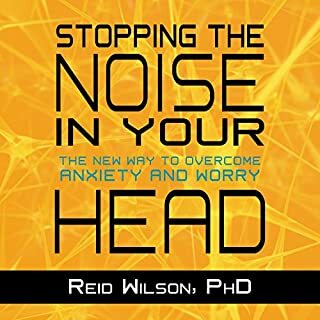 In his fifth published book, Dr. Reid Wilson proposes a groundbreaking, paradoxical approach to overcoming anxiety and worry by moving away from comfort, confidence, and security and willingly moving toward uncertainty, distress, and discomfort. 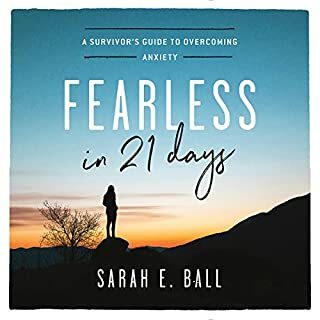 In the summer of 2013, family and friends watched helplessly as author Sarah E. Ball spiraled into the darkest season of her life. A passionate woman of God, wife, mom of five, and popular blogger, Sarah nevertheless found herself abruptly taken captive by a severe anxiety and panic disorder that left her bedridden for months. Those around her were shocked at her fast derailment because she had always been a very strong, dependable woman. With time and perseverance, her determination and faith in God led her out of anxiety. 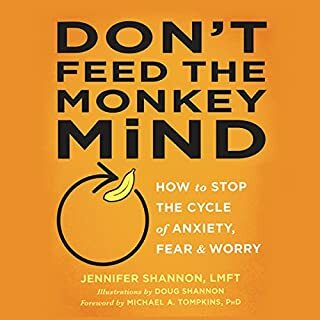 Drawing on techniques and perspectives from two seemingly different traditions, this second edition of the self-help classic Calming Your Anxious Mind offers you a powerful and profound approach to overcoming anxiety, fear, and panic. From the evidence-based tradition of Western medicine, learn the role your thoughts and emotions play in anxiety. And from the tradition of meditation and the inquiry into meaning and purpose, discover your own potential for presence and stillness, kindness and compassion. 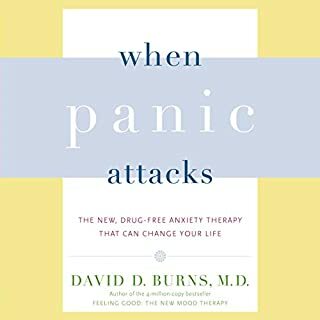 The authority on panic and anxiety - newly revised and expanded. Are you one of the more than 19 million Americans who suffer from anxiety? Don't panic. After a 4+ year struggle with a sudden onslught of Panic and Anxiety, I think I have finally found the definitive answer. 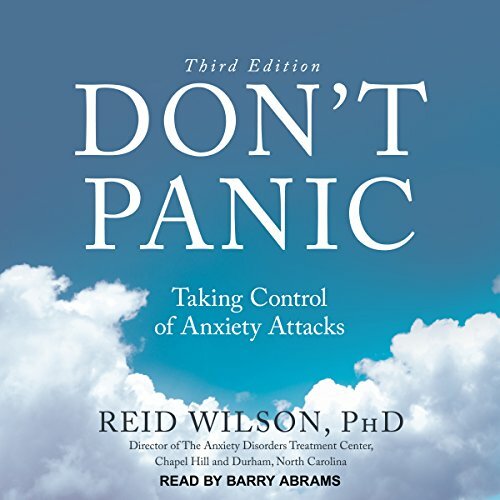 Dr. Wilson's book (and the gentleman reading the Audible version is very good too) explains every aspect and detail of this aggressive disorder, which actually begins in the thought processes. Years of grieving after the deaths of my parents and friends back to back and the gradual distancing of my siblings kept a continual stream of stress surging through my body. Then one day the nerves give up and BANG! 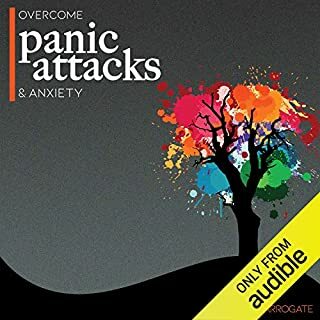 You have your first Panic Attack, which scares the CRAP out of you, then starts the cycle. Fear of the next attack; where and when it will happen and what will it DO to me???. If this or something similar happened to you and you are caught in the cycle, then this book is your answer. Takes a lot of courage along with tons of time, effort and understanding of the basic "Rules". One day it will all make sense and then the healing begins!